30/01/2013: LG announce their earnings, Google and Microsoft extend EAS support, White Nexus 4's plus much more! LG announce their Q4 results! 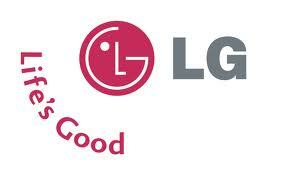 LG have announced their Q4 2012 earnings and a more general report on the year as a whole. It turns out that things aren't too bad for Samsung's home turf rivals as LG sold a grand total of 15.4 million mobile phones worldwide in Q4 last year 2012. This totalled up to a revenue of $2.58 billion. LG's phone shipments were up 7 percent quarter-on-quarter, but it was smartphone shipments which grew 23 percent from Q3 2012 to Q4 and that will undoubtedly have helped LG's margins. LG said that, "Sales of premium LTE smartphones such as Optimus G and Vu:2 increased in the fourth quarter, as did the L-series and Google Nexus 4." With today's release of more Nexus 4's across many markets hopefully LG will have a similarly strong Q1 2013. One thing LG's report did add was that they plan on increasing smartphone revenues and market share by launching follow-up devices to the Optimus G and the popular L-series as well as offering a new F-series. We literally haven't heard anything about the F-series up until now so hopefully that will be something which will be shown off at MWC! 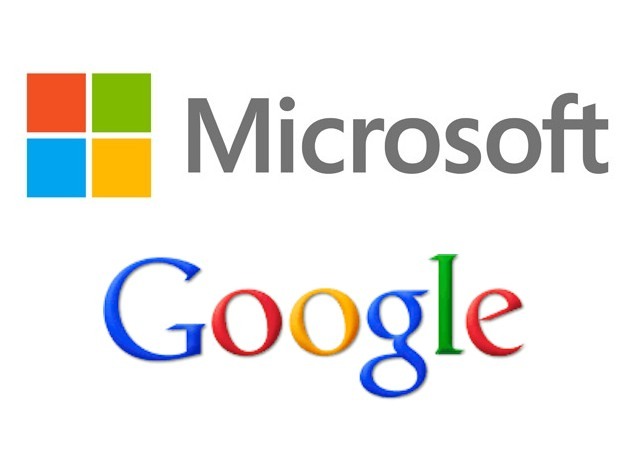 Google and Microsoft work out syncing, kind of. You might have heard lately that Google and Microsoft have had a bit of an issue over Google services syncing with Windows Phones because Google is dropping support Microsoft's Exchange ActiveSync protocol. "You may have seen a recent announcement from Google regarding changes to the Google Sync service used to connect devices to Google services (Google Sync utilizes the Exchange ActiveSync, or EAS, protocol from Microsoft to synchronize email, contacts, and calendar). We’re happy to share today that Google will extend their support for new Windows Phone connections via Google Sync until July 31, 2013. At the same time, the Windows Phone team is building support into our software for the new sync protocols Google is using for calendar and contacts—CalDAV and CardDAV. These new protocols, combined with our existing support for the IMAP protocol for email, will enable Windows Phone users to continue to connect to Google services after July 31, 2013." Hopefully that will help you for a little bit! But, if Microsoft doesn't work out something more concrete before the end of July then we suggest you check out Microsoft's advice for Windows 8 and Windows RT here, it'll fix the problem indefinitely! Rovio has teased new updates for Bad Piggies and Angry Birds Star Wars. The latter will reportedly be getting an update called 'Escape from Hoth'! Anyone out there actually follow a story through the Angry Birds games? RIM Blackberry are currently working on pushing the BB10 update to all Playbooks. We're not sure of the timescale we're looking at here, but everyone with a Playbook will get the update! For the moment the company doesn't have any plans for a new tablet. Instead, they're looking at ways of adding value to them which can't be offered by phones! Blackberry devices will be sticking with the same screen sizes and resolutions for future devices to help make the app development easier, but we're not sure how many ways Blackberry devices can emerge if they all have the same screens sizes and resolutions! Sprint has started pushing Android 4.2.1 to their Galaxy Nexus'! Nokia has managed to beat out both Sony and Samsung to win the title of most trusted brand... In India! To be fair Nokia still has a good reputation in the UK too, they just haven't been offering the devices they needed to inspire purchases, so we might see some more news like this from Finns slightly nearer to home soon! Samsung probably won't be holding a press conference at MWC this year! PocketLint's sources 'familiar with the matter' believe that there isn't enough to show off to warrant one! ZTE has teased that there will be a Firefox OS based device arriving during MWC. In a press release sent to Engadget they said, "ZTE would like to invite you to the announcement of two major new mobile devices at MWC 2013. To whet your appetite – the hashtags for the announcements will be: #ZTEGrandDemo #ZTEMozilla." Google has offered enough money to buy 15,000 Raspberry Pi's for UK schools in a bid to help foster a new computer culture in the region! 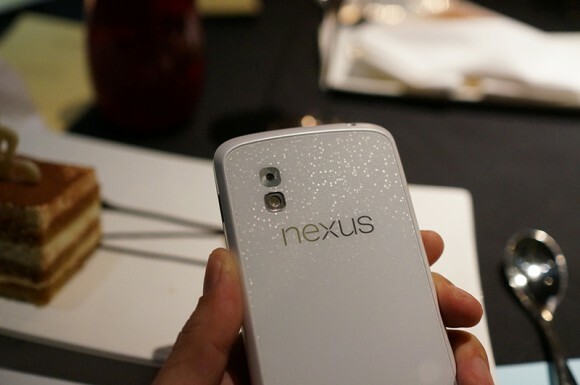 And finally, it seems that a white version of the Nexus 4 is in the works! The device has been spied quite widely around the internet today and Slashgear have got their hands on a tonne of pictures of the new device! It looks good to us, shame that the front of the device is still black, it'd be nicer to see a whole white device!